Classes to resume at Freedom Park Secondary School - SABC News - Breaking news, special reports, world, business, sport coverage of all South African current events. Africa's news leader. Last week, learners missed two days of school after riots broke out following a police search. 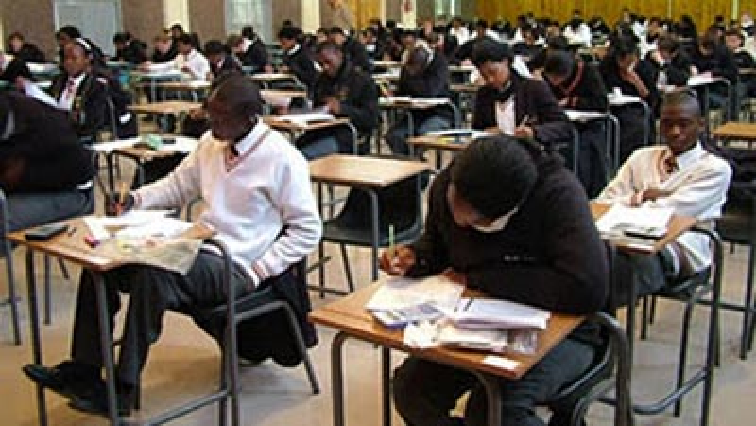 Classes are expected to resume at Freedom Park Secondary School in Soweto on Monday. Last week, learners missed two days of school after riots broke out following a police search. Four cars belonging to teachers and a police vehicle were damaged. The learners later went to the police station to demand the release of four of their peers, who were arrested for public violence and the possession of a knife. Gauteng Education MEC, Panyaza Lesufi, says there are steps to reconfigure the school management. “We are trying to reconfigure the management of the school. We really believe that there are serious challenges to the management of the school. The district is working on how to reconfigure it and they are working on a report so that we can implement the recommendations in the report. Thirdly we are meeting with community structures on Wednesday to incorporate some of the views they raised with me when I met with them. So we are looking forward to bringing that school under serious observation,” says Lesufi. This entry was posted on 15 Apr 2019,07:04AM at 7:04 AM and is filed under South Africa, News, Homepage Latest Stories Slider. You can follow any responses to this entry through the RSS 2.0 feed. Both comments and pings are currently closed.